Dr. Andy was born to be a veterinarian. His father, Dr. Dwight Hillman began Hillman Veterinary Clinic in 1976, and Dr. Andy grew up working in every aspect of the practice. 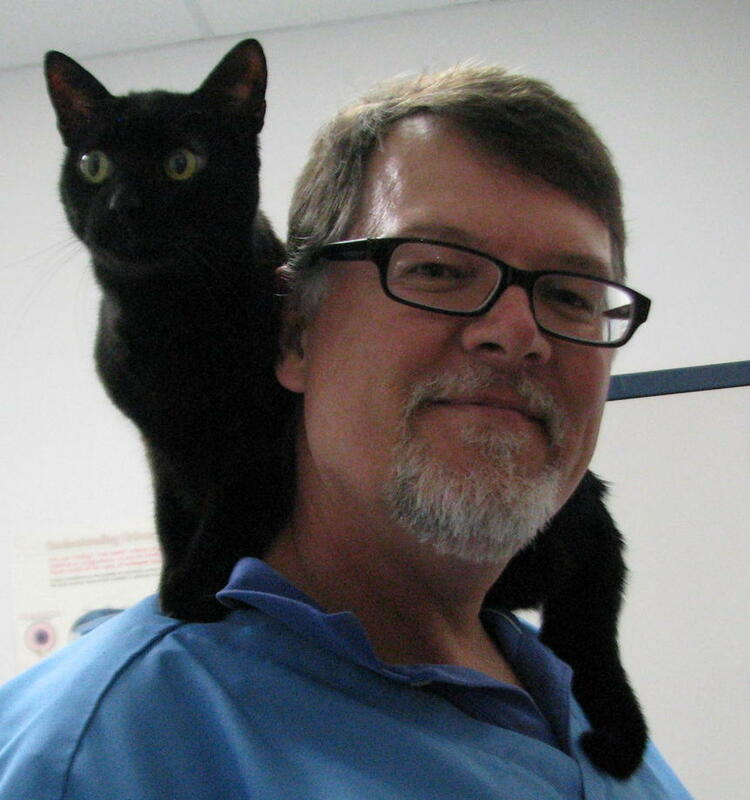 Dr. Andy received an Animal Science degree from Auburn University and graduated from the University of Florida College of Veterinary Medicine in 1989. 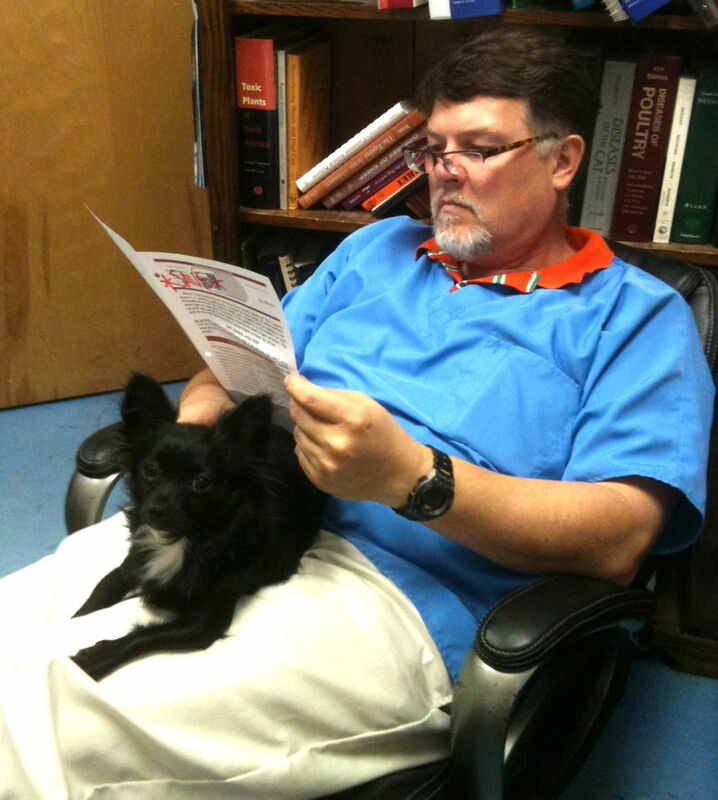 After graduation, he joined his father at Hillman Veterinary Clinic, and is now owner and operator. 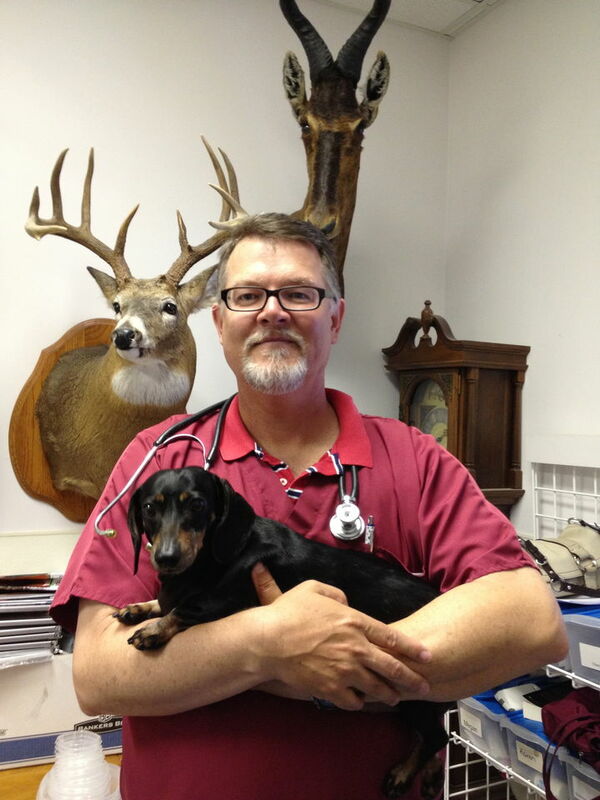 While companion animal medicine is primarily his focus and he no longer does farm calls, Dr. Andy remains one of Pensacola's experts on pot-bellied pigs, goats and horses. Dr. Andy lives in Pensacola with his beloved wife and three children. He has a miniature Dachshund named Peter Barney Bismark and a calico cat name Daisy. In his spare time, he is an avid sportsman, who enjoys fishing and hunting.